Are you thinking about renting a storage unit near your home? If you have never rented a storage unit before, there are some things you may want to know about. Following these tips will ensure that you are getting your money’s worth from the unit. No two storage facilities are the same. Everything from the size of the units to the location of the facility to the hours of access will differ. Ensure that everything about your chosen storage facility matches with the features and quality you are expecting. Each storage facility has its own measures in place to ensure your items are safe. Some facilities have 24/7 monitoring, guards and security doors in place. Other facilities are a lot less secure, with people having a virtually uninterrupted path to each storage unit. Some units may appear cheaper when you look at their initial rates. But a lot of these companies just offer move-in discounts that go away after a few months. If you are researching storage units near you for long term storage, you should understand how much you will be paying for an entire year, not just a few months. Depending on where you live, the temperature of your storage unit will matter. If you are storing items that are damaged by extreme high or low temperatures, you may want to invest your money in a storage solution that offers temperature-controlled storage spaces. The size of your storage space is going to have a role in determining how much you are paying for this service. Ensure that you are choosing the right size. It is tempting to just go with the biggest space. But if half of it is unused, you are overpaying. It is best to go one size smaller than you are guessing, as you can always pack creatively to get everything inside the unit. 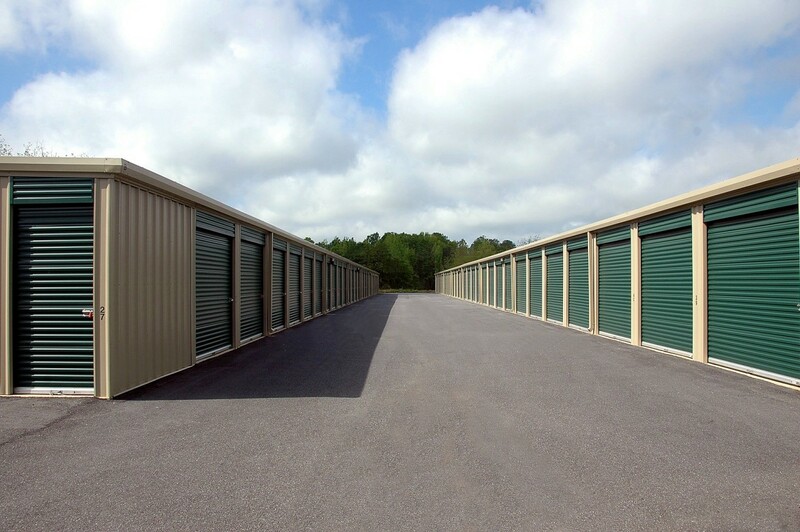 Remember that storage units are not always within easy distance from your home. And even if they are, you will need some mode of transportation where you can fit all your items. You may have to rent a U-Haul or some other type of truck, unless you can borrow a truck from a friend. Most storage facilities will expect you to take care of storage insurance on your own. You may want to look up some of the policies available in your area, especially if you are storing valuable items that have a decent financial value. This will give you the extra protection that you need. The beauty of an affordable storage unit is that you now have an effortless way to keep your valuables and other belongings stored. Maybe there was not enough space in your home for these items. But now you can keep them in your possession thanks to a storage unit.